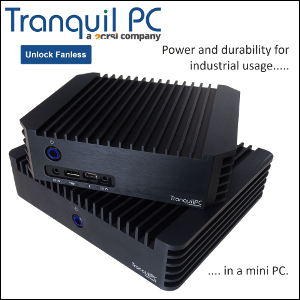 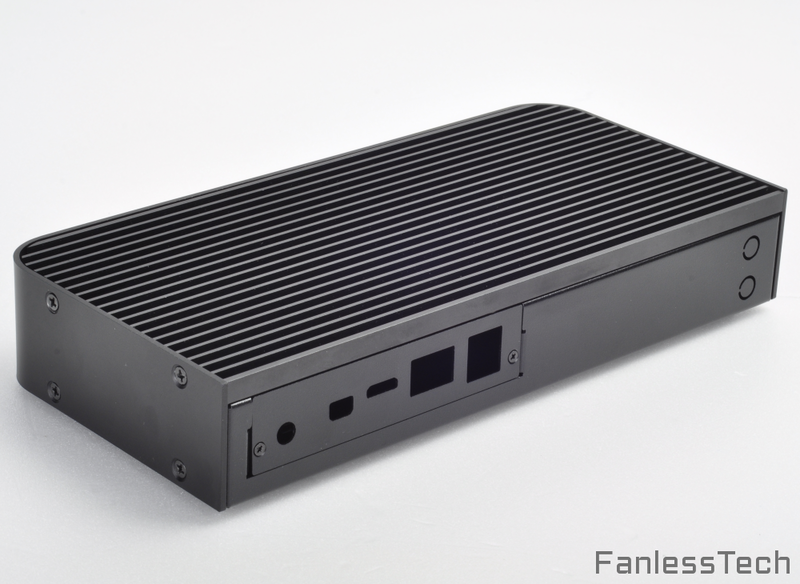 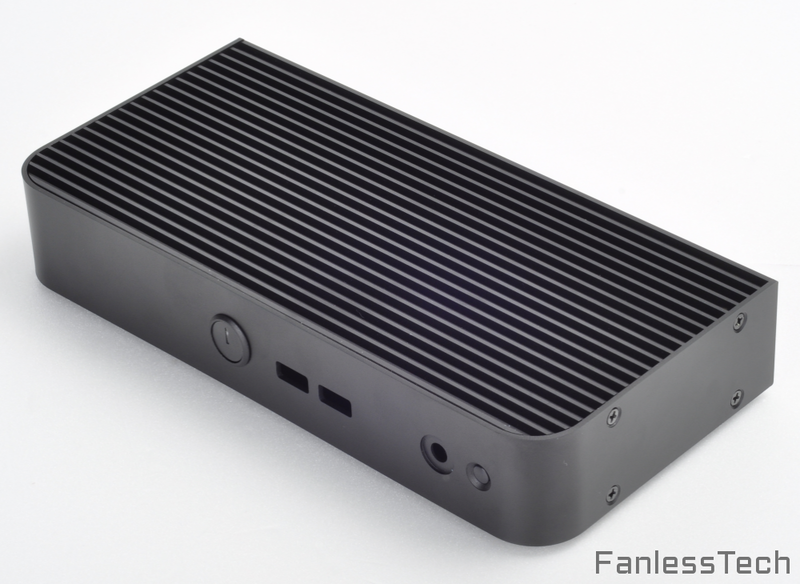 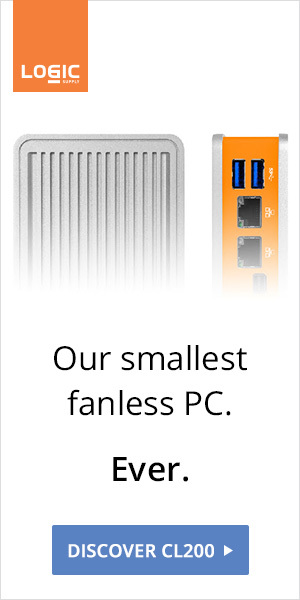 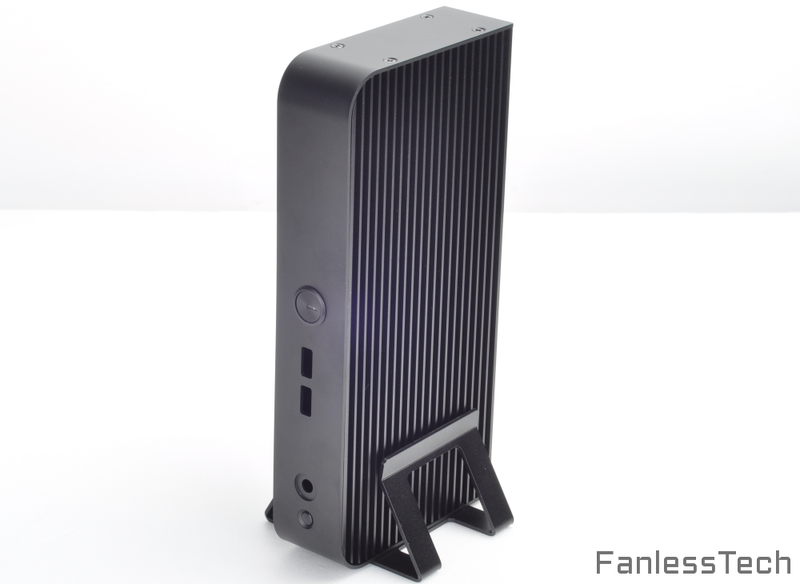 A very interesting passive NUC case is coming from SilverStone. 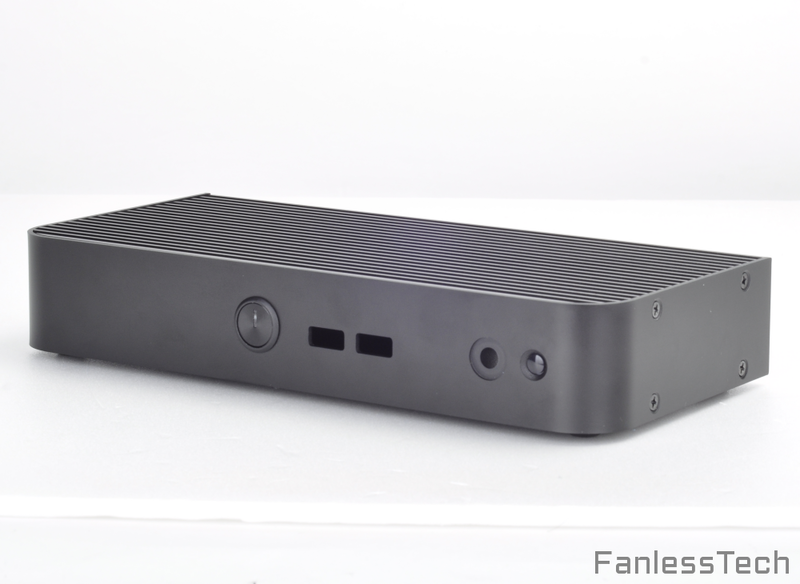 The 110 x 230 x 39mm chassis weights 667g and should provide ample cooling for the NUC. 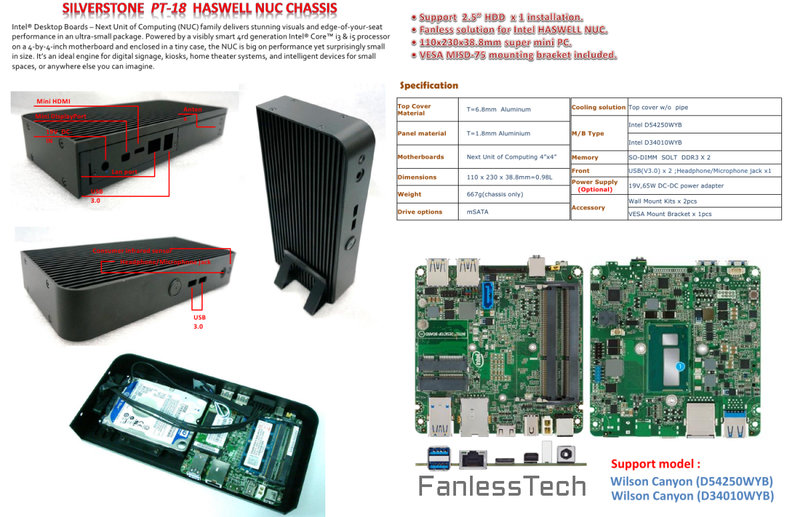 Compatible with Haswell models, the PT18 is available today to OEMs with a broader release to follow.